Comparisons to Adolf Hitler are thrown around a lot these days. But when you are invoking Duterte, they truly sound appropriate. So appropriate, in fact, that Duterte has already taken the initiative to compare himself to Hitler when referencing the millions of drug addicts living in the Philippines. However, this clarification does not change the fact that the most recent figures suggest that approximately 2,000 drug addicts have already been killed under Duterte’s reign. The longer Duterte stays in power, the higher the death toll will surely rise. The President of the Philippines is now threatening to end the defense pact between the United States and the Philippines. The pact, known as the Enhanced Defense Cooperation Agreement (EDCA), was signed in 2014 by US President Barack Obama. 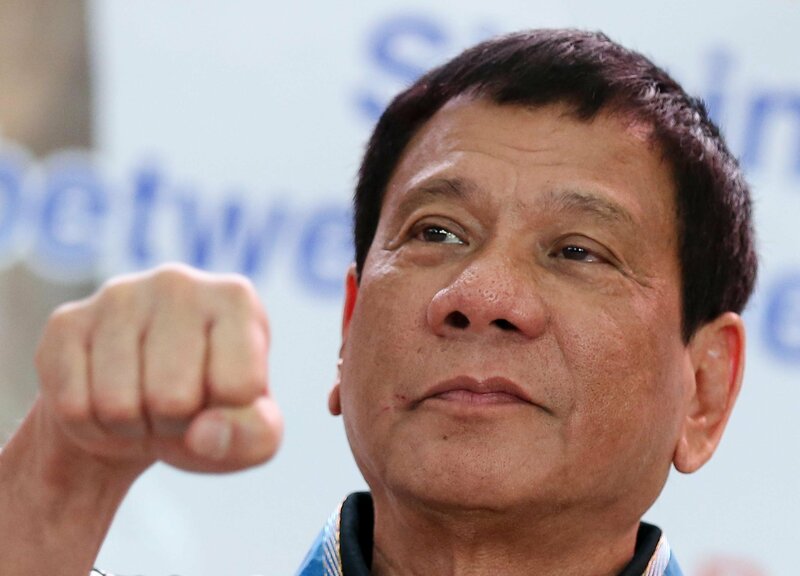 In a statement first reported by the Philippine Daily Inquirer, President Duterte said, “Better think twice now because I would be asking you to leave the Philippines altogether,” when referencing the United States government. President Duterte has told the EU and the US that he “will not beg” for their support and says that the Philippines can survive without it. It is still uncertain whether or not the EU or US will in fact withdraw support, though it seems clear that if either entity was to withdraw support, it would be far more damaging to the Philippines than President Duterte is willing to admit. Future updates on the situation in the Philippines will be reported here. President Duterte has continued to escalate his rhetoric against the United States. Duterte has called for the end of the Philippines-United States military alliance and has called for the troops of the United States to leave the country immediately.